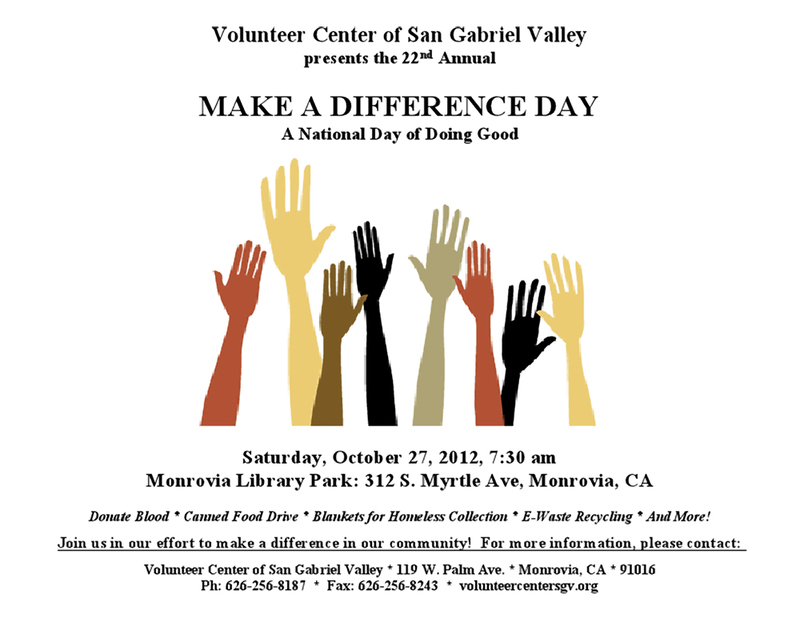 The Volunteer Center of San Gabriel Valley, in partnership with the City of Monrovia, is hosting the 22nd Annual Make a Difference Day, on Saturday, October 27, 2012. Make a Difference Day is a national day of volunteering that matches volunteers with local community service projects. In a single day, over 300 volunteers will complete projects in our community through painting, tree planting, landscaping, e-waste recycling, a blood drive, a canned food drive, and helping residents in need with home repairs. Participating organizations and volunteers include Fellowship Monrovia, Kiwanis of Monrovia, Rotary Club of Monrovia, Rebuilding Together, Foothill Unity Center, Bank of America volunteers, Kaiser Permanente volunteers, Boy Scouts, and more! Volunteers will gather for Make a Difference Day on Saturday, October 27, 2012, 7:30 am at Monrovia Library Park, located at 321 S. Myrtle Ave, Monrovia, CA. For further information about volunteering and sponsorship, please contact the Volunteer Center of San Gabriel Valley at (626) 256-8187. 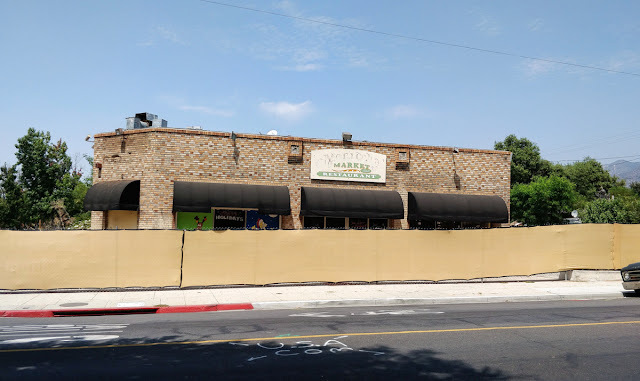 About the Volunteer Center of San Gabriel Valley:The Volunteer Center of San Gabriel Valley is a nonprofit agency serving Monrovia and the San Gabriel Valley since 1943. Mission: We connect people and resources for a better San Gabriel Valley. 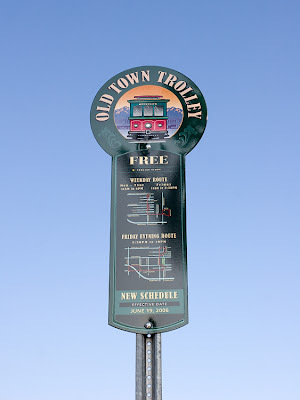 We are your connection for volunteering and resources to solve community issues in the San Gabriel Valley. We promote and expand opportunities for volunteerism, and address community needs by concentrating volunteer resources into well-planned, meaningful community service projects. We coordinate volunteers for Volunteer Center projects/events, and partner with local agencies utilizing volunteers for one-day events, microvolunteering, or short and long-term programs. The Volunteer Center also refers volunteers to local nonprofit organizations with volunteer opportunities or community service hours.